Fremont High School is unlike many high schools in that we offer John Baylor ACT Prep to all of our juniors for free! 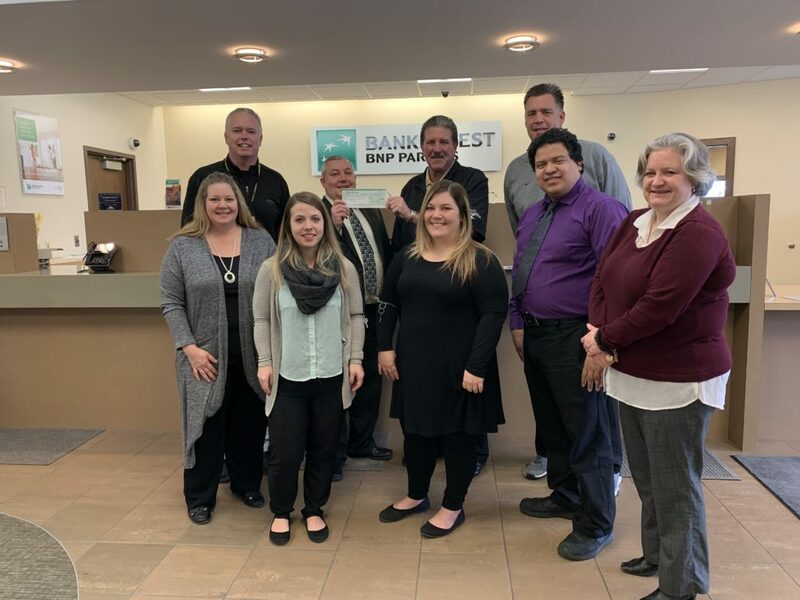 We are so thankful to have such great community partners like Bank of the West who make donations and allow us to provide this great service for our students. We also couldn’t accept donations like this without the help from the Fremont Public Schools Foundation. Thank you Bank of the West!